Christmas cheer celebrations at The British School Manila commenced with the staging of ‘Christmas with the Aliens’ by Nikki Lewis last December 3, 2015. What happens when aliens crash on Earth at Christmas time? A group of school children rehearsing their Christmas play retells the nativity story to these alien visitors in an enchanting play! Year 1 and 2 children's many weeks of rehearsals and hard work finally paid off! The children captivated the audience with their fantastic acting and rendition of great songs such as “Where am I?” and “A Star Kept Shining”. It was a well-endowed beautifully set play. 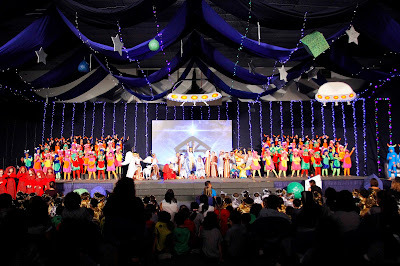 The Main Hall was transformed into a festive theater. 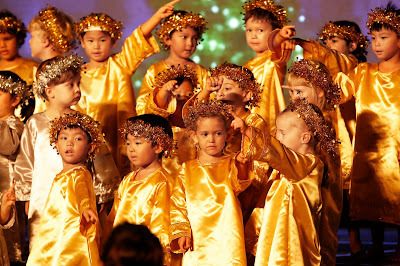 Nursery and Reception children were twinkling stars, dressed in spangly silver and gold. 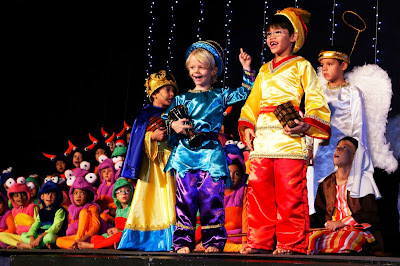 They entertained us with their wonderful performances of the traditional Christmas Songs ‘Rudolph the Red Nosed Reindeer’, ‘Little Donkey’ and the ever popular ‘Feliz Navidad’. It was a spectacular way to begin the festivities at BSM culminating in the rapturous applause at the finale. 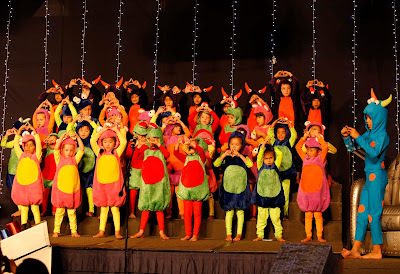 BSM’s youngest children in school not only sang beautifully and looked amazing in their costumes but they also delivered their lines with confidence and panache---a testament to the practice and hard work put in by the students guided by their teachers to get to this level of performance. 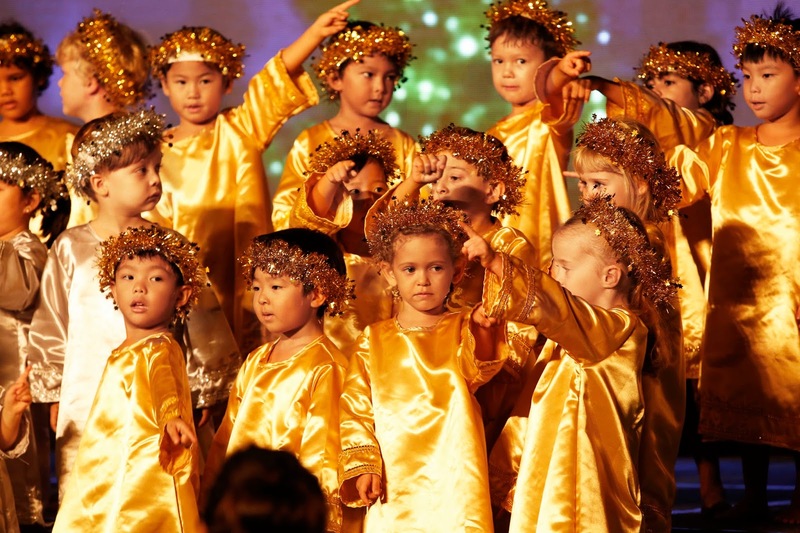 The EYFS and KS1 production reminded us all what Christmas is all about: bringing everyone together regardless of our differences. British School Manila also had its Christmas shop open all week for the children to buy their families and friends gifts for the holidays. The British School Manila (BSM) is a highly-regarded co-educational British international school established in 1976. It upholds British education system high standards and takes full advantage of the multi-cultural setting in both the faculty and the student body. At present 900+ students aged 3-18 are on BSM’s roll and 35 nationalities are represented. British children make up 33%, Filipino 22%, Canada 9% , Australians 8% and American 6% of the total population. British School Manila (BSM) is accredited by the Council of International Schools (CIS) and also a member of The Federation of British International Schools in Southeast Asia and East Asia (FOBISSEA) and The Independent Association of Prep School (IAPS).